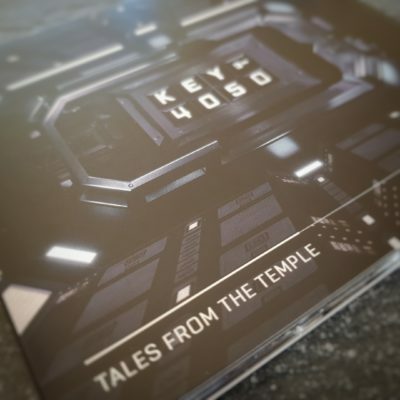 Competition: Win a copy of "Key4050 - Tales From The Temple"! 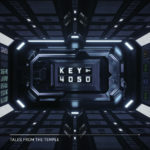 Home » Trance Stuff » Competitions » Competition: Win a copy of “Key4050 – Tales From The Temple”! 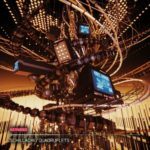 Competition: Win a copy of “Key4050 – Tales From The Temple”! Fourteen months after that first performance however 4050’s key is finally starting to turn. The moment some thought might never happen… is. Through the debut album “Tales From The Temple” John & Bryan are prepped to release all that set-jet fuel en masse. 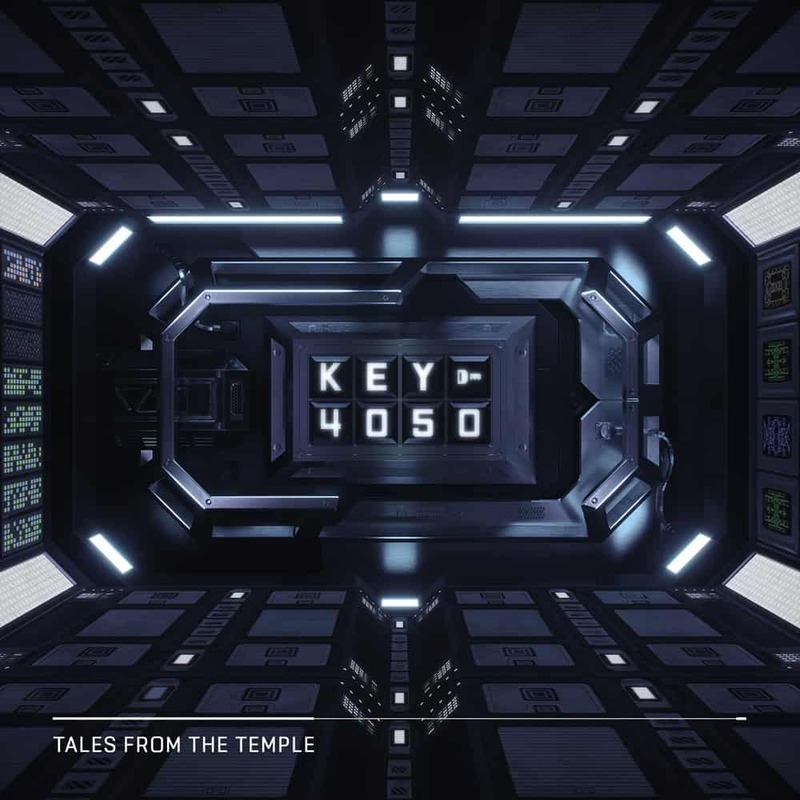 We give away copies of John O’Callaghan & Bryan Kearney’s Key4050 debut album “Tales From The Temple”! 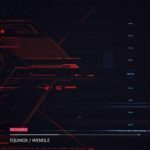 The competition is open till Monday, March 11th 2019! 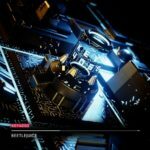 If you want to win, just send us an email with your shipping details and the hashtag #TalesFromTheTemple to contact@tranceattack.net! 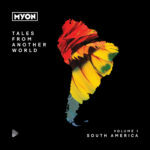 Competition: Win a copy of “Tales From Another World: Volume 1 South America mixed by Myon”! 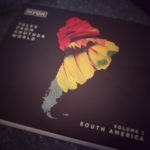 Tagged Black Hole Recordings, Key4050, Tales From Another World.